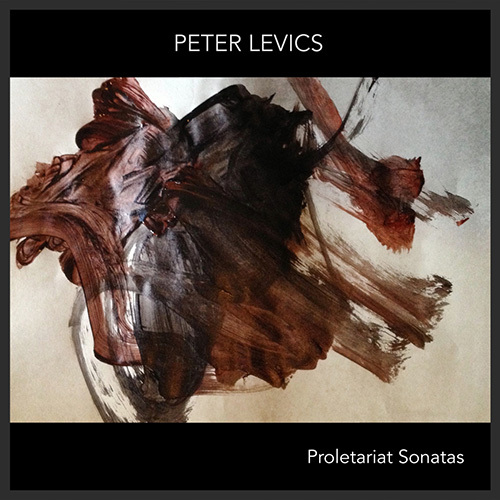 Peter Levics is an instrumental duo combining neoclassical and folk elements with alternative/indie approach gets their specific mood through compositionally minimalistic expositions with overflowing catchy violin lines. we don’t want to limit ourselves with that. Peter Levic's composition "Proletariat Sonata Nr.3" appears on our compilation "Odyssey of Rapture vol 2"